As part of a campaign to generate awareness about the crisis of premature birth in our country, the March of Dimes designated November as Prematurity Awareness Month. Premature birth is the leading cause of newborn death worldwide. And the rate of premature birth has risen by 30 percent since 1981. Every year, 1 in 8 babies are born prematurely – that’s more than 543,000 children. This year, that number includes my twin boys. Compared with one baby, twins (or other higher order multiples) in California were about six times as likely to be preterm in 2007. A traditional pregnancy lasts for 40 weeks; full term is considered at 37 weeks. My muppets arrived in the middle of their 27th week – 12 weeks early. 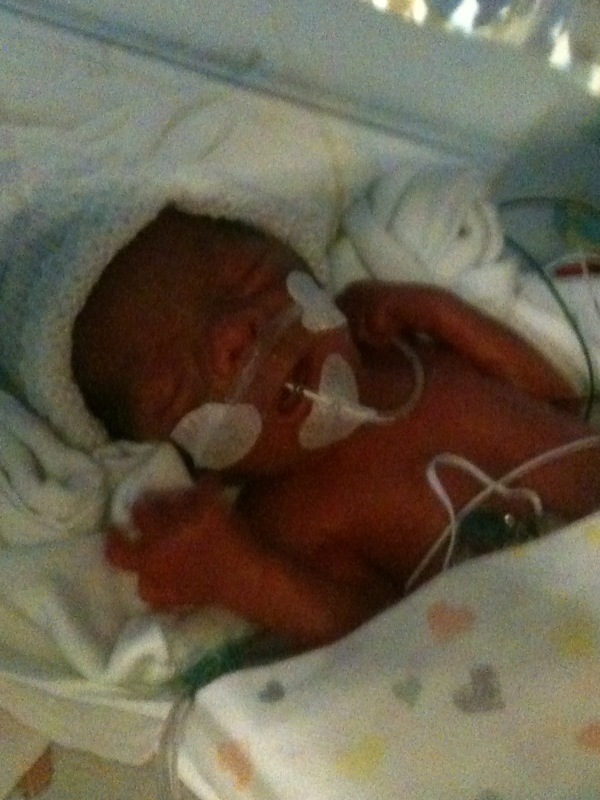 Born three months premature, my sons were a tiny two pounds. But from the very beginning they were perfect in all the littlest ways. They each had a distinct personality and a desire to make their preferences known to the world. I am a mother, a mommy to two precious twin boys. My husband and I are parents. But they were not yet really ours. You meet your children and you would do anything for them – then you are faced with the guilt of not having provided enough to keep them out of harm’s way. 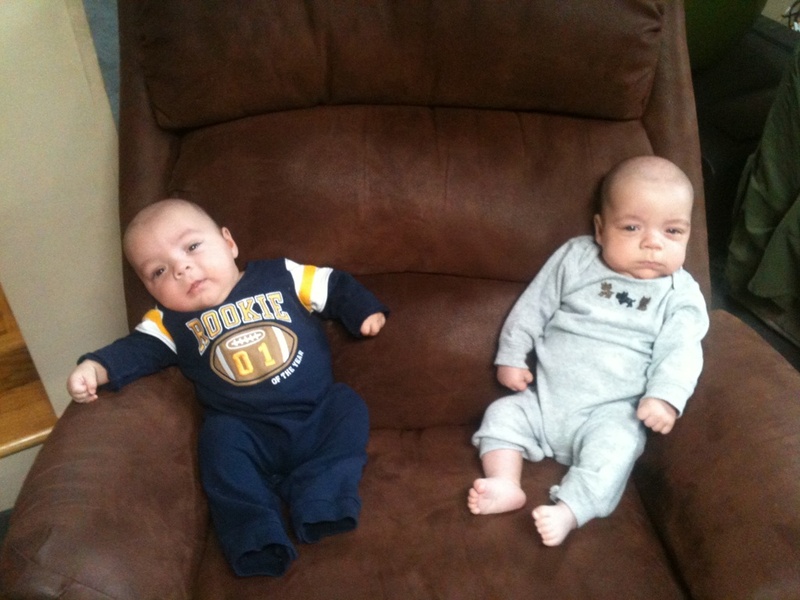 I learned so much during the 10 weeks my boys were residents of the NICU. They had the most amazing nurses, who patiently explained everything to my husband and me and cared for the muppets as though they were their own children in the hours we couldn’t be with them in the hospital. Those nurses became family. My muppets are doing great. They’re great big boys (at five months old) and spend their days smiling and giggling. 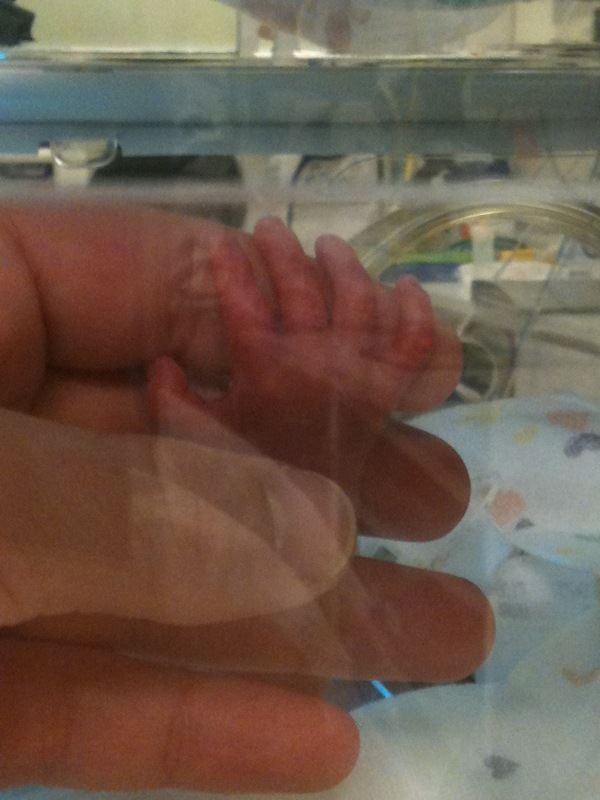 With each passing day, the NICU becomes more of a distant memory. But for all the families currently going through that experience, I hope someday the NICU nurses are all out of work because they are no longer needed. November is Prematurity Awareness Month. Chances are somebody you know has experienced the roller coaster of emotions a baby born too soon brings. – it’s far more common than we like to think. Thank god for the NICU nurses!! They are a blessed bunch. A great and informative article. We are so grateful and appreciative for those wonderful NICU nurses who cared for Search and Destroy. G.G. So glad to see that you have two adorable healthy boys. The NICU experience is not something any of us would recommend, thankful as we are to the amazing nurses and doctors. Thanks for helping raise awareness. They are cetainly the cutest muppets. (I love that you call them that!) NICU nurses are the most caring people doing a really hard job. Hand to heart, they are truly amazing. Where would we be without them? 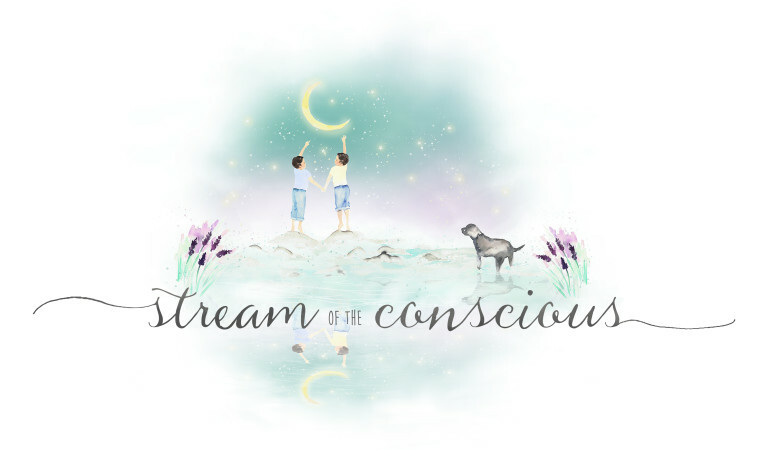 Thank you so much for the post and helping spread the word about prematurity. We are all making a difference. Thanks nurses, for all your help with the boys! We can never repay you and you’ll always be a part of the Stream family.